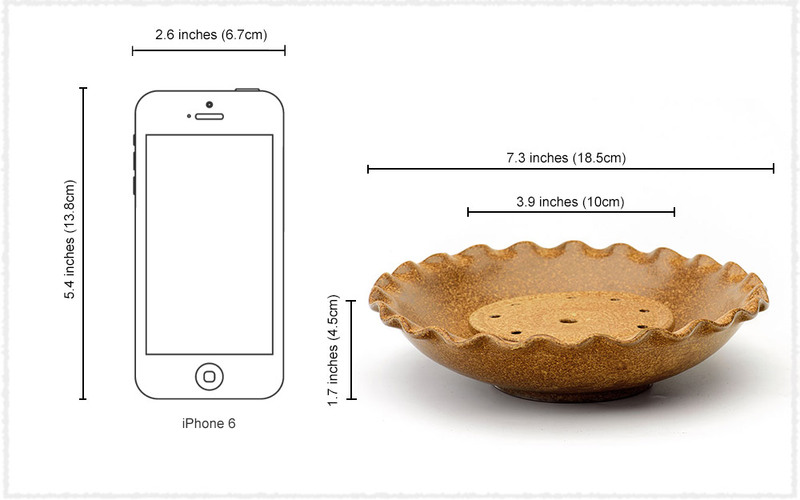 Carrying a sense of quaint flavor, this teapot holder makes your drinking more pleasing. The coarse pottery can present the texture of original rough ore, coupled with the simply carved lines to give a rustic impression. 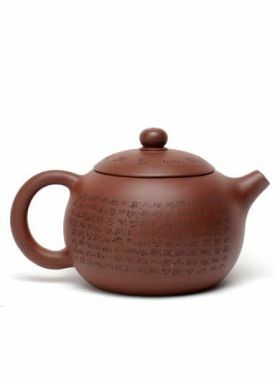 This coarse pottery zisha teapot holder shapes in round and looks like a lotus flower that has just bloomed. 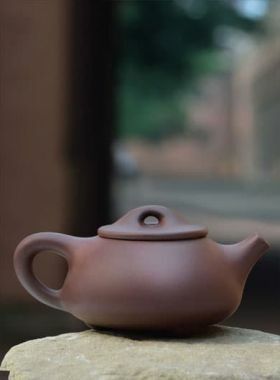 It can not only be used to set the color and shape of teapot off to advantage, but also to absorb the residual tea. 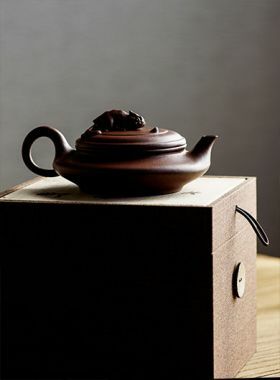 Moreover, the inner tray resembling lotus root serves to prevent the teapot from immersing in water.